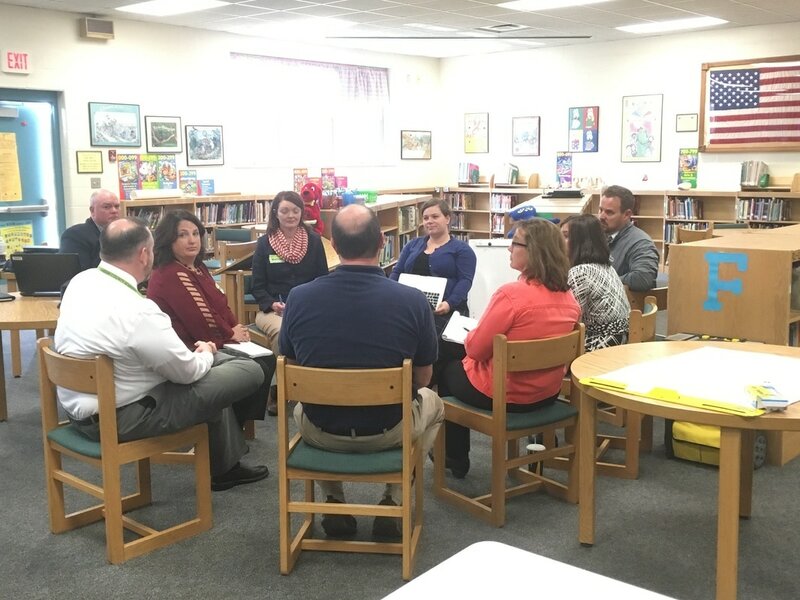 The Assistant Principal Project (AP3) is designed to prepare Assistant Principals to become effective Principals. This will be accomplished through individualized supports designed around the needs of the participant including: Statewide Orientation Meeting, Regional Learning Labs, Experienced Principal Shadowing, AP3 Statewide Meeting, On Site Coaching Visit, Conference Video or Phone Calls, Growth project based on school and self-identified needs to think and plan from a Principal's perspective. Monthly video conference or phone calls with coach and network members. Growth project based on school and self-identified needs to think and plan from a Principal's perspective.